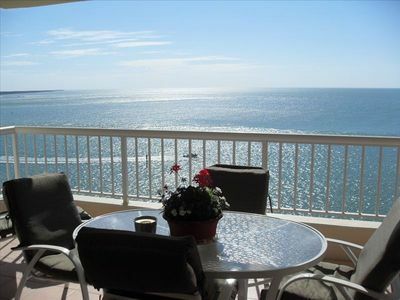 Gulf front condo with a million dollar view at exclusive Cape Marco on Marco Island--nothing between you and the ocean! 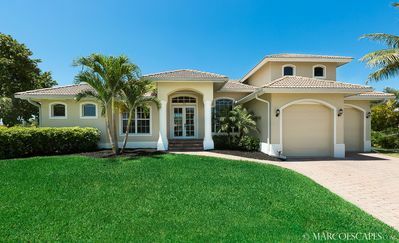 Large tiled lanai offers outdoor entertaining area, electric grill and 180 degree views of the Gulf of Mexico and the Ten Thousand Islands. 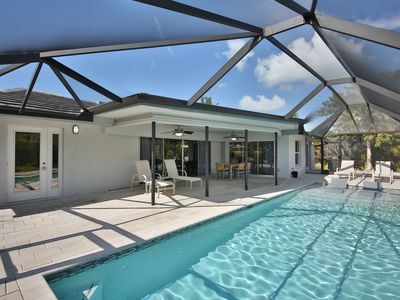 You can spend hours sitting outside on the lanai. You can watch a movie, read a book or play a board game. We even provide recipe books if you feel like cooking. 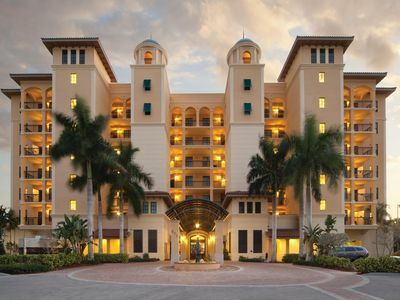 When you stay with us, we open our doors, invite you in and allow you to settle in and call Marco Island your home for the duration of your stay with us. We wouldn't have it any other way. 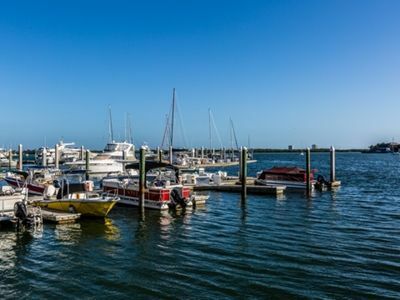 The last time we visited, while relaxing on our lanai, we were able to watch many dolphins and manatees playing in the ocean. We provide binoculars and telescope so you can get a nice close-up view of the spectacular wildlife. 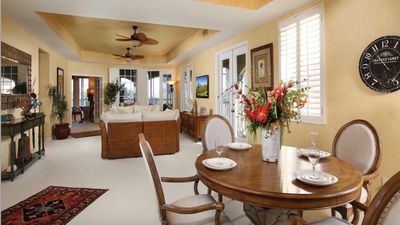 Gulf views are also seen from the living room, dining room, kitchen and master suite. 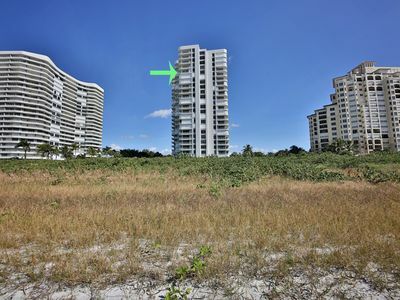 The famous Marco Island beaches are a few steps away and accessed from a private and secure path in front of the condo. Southern exposure. It has 3 bedrooms, 2 bathrooms and is 1946 square feet. 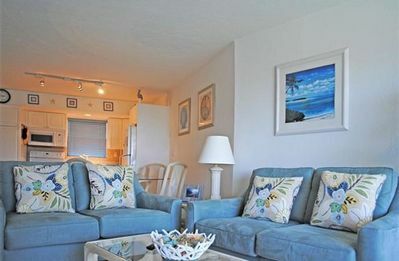 The master bedroom has a King bed, television, DVD player and sliders to the gulf front lanai. The attached master bathroom has double sinks separated by a wall which allows one person to shower in private while the other has access to a sink and large mirror to prepare for the day. The master bath also includes a large soaking tub and separate shower. The second bedroom has a queen bed, flat screen television and DVD player and is very large with a large closeted alcove. 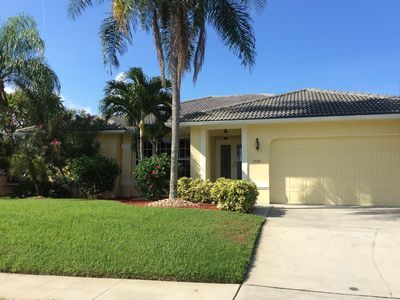 The third bedroom has a queen bed and a flat screen television and DVD player and has a view of Marco Island. Each bedroom has a ceiling fan. There is also a bar area off of the family room for mixing a cocktail or two if you are so inclined. There is an electric grill on the lanai. We have a new washer/dryer in the unit. Our kitchen is well appointed, including a new stainless stove and refrigerator. There is also a radio/CD player (will take 5 CD's) complete with an IPOD DOCKING STATION in the family room. ******WE ALSO HAVE A Wii with games!!!!!!!!! **PLUS we provide a free HI-SPEED WIRELESS internet connection and free premium cable television. For your home office needs, in addition to the hi-speed wireless DSL service, there is a desk in the master bedroom complete with a hewlett packard wireless printer/copier. Further, there is also a combo Panasonic fax machine/answering machine. 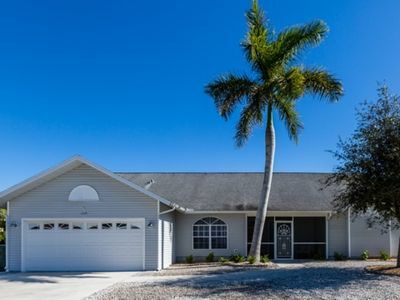 In addition to the above, we also provide the following: beach chairs, beach towels, beach cart, beach umbrella, shelling bags, pool noodles, skimmer boards, sand toys, movies, cd's, books on Marco Island, games, fans, hair dryers, linens, books, a well stocked kitchen, etc. 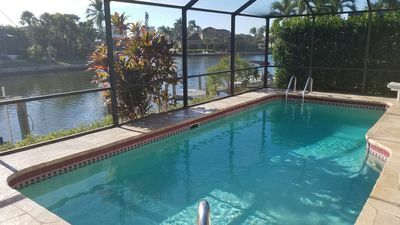 Amenities include: 6 Hard tru tennis courts, exercise facility with dry sauna, pool, on-site fishing pier, covered parking, security personnel at the gated entry, private path to beach entrance. The condo is very clean, well appointed and maintained. We use this unit as our second home and as a result, it is very lovingly cared for. Note: We work very hard to provide our guests with a great rental experience. This includes a quick response time for all inquiries. We try to respond within two hours of receiving an inquiry. If you have not heard back from us within 24 hours of contacting us, please contact us again as it is quite probable that for some reason we did not receive your inquiry. Please note: Kids are welcome. Though we have tried to furnish and stock our condo with safety in mind, our condo is not 100% childproof. We require that children be supervised by an adult at all times while on the property. Our property ownership has been verified by Rental Seal. Rent with confidence. SCAM ALERT: Homeaway and VRBO have notified rental owners that some travelers have been the victims of fraudulent Phishing schemes. Please know that we are US based and will NEVER require you to go to your bank or any other moneygram type place of business to send us a wire transfer as a condition to securing a rental from us. 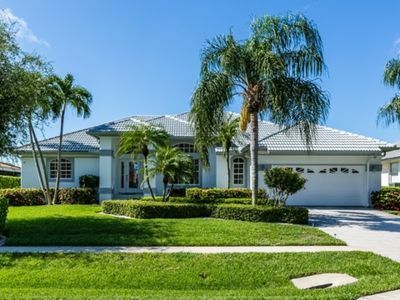 Before making any payment for this property, please call us at the telephone number shown in this listing to verify that you are dealing with the actual owner of this property. Beach Front Relaxation! You deserve it! 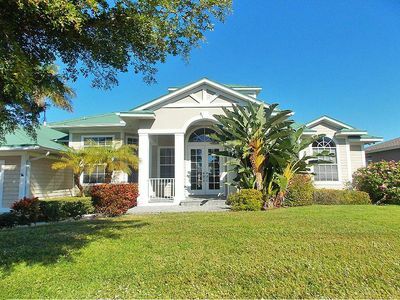 Waterfront Vacation Home–Enjoy Pool,Spa & Water Views–Walk to Beach !! 4 Bikes. 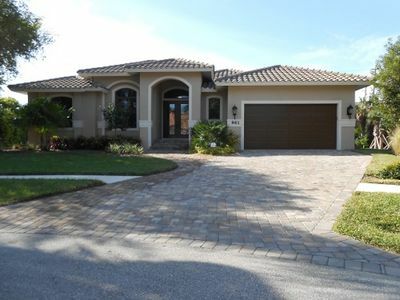 WATERLEAF COURT - Perfect for Families with Children!! LID961 - Across the street from Beach Access on south end. 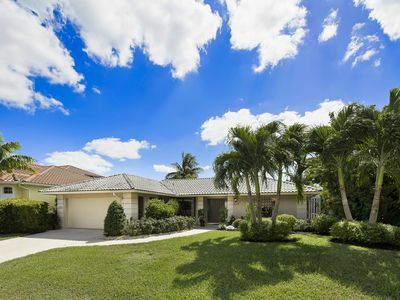 Hottest location on Marco Island!! Movie Theater, restaurants, shops. Modern top floor unit with a beautiful view of the bay, pool, and tennis courts. 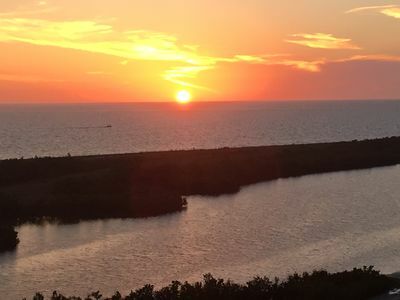 Premium Marco Island Condo,15th Floor End Unit, Sunset, Ocean and Beach Views.